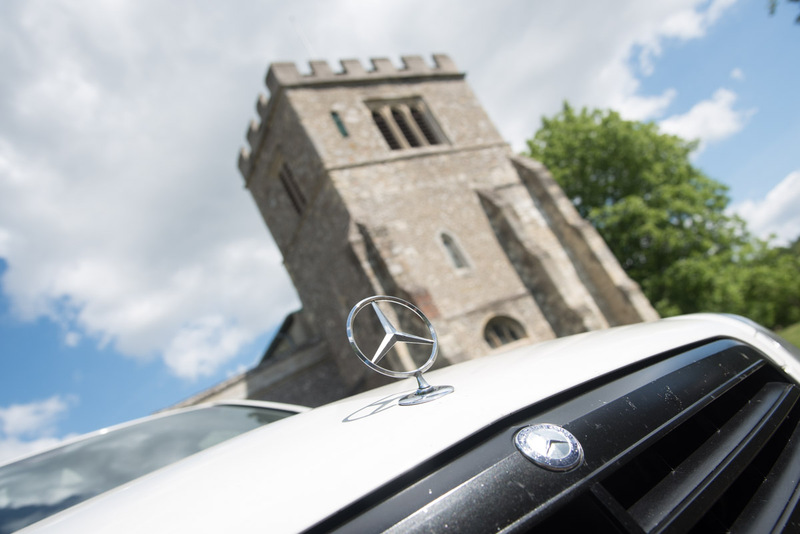 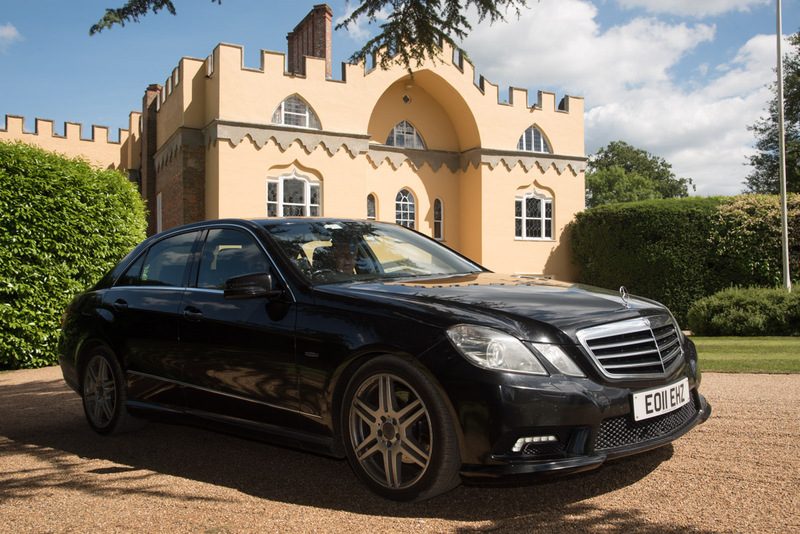 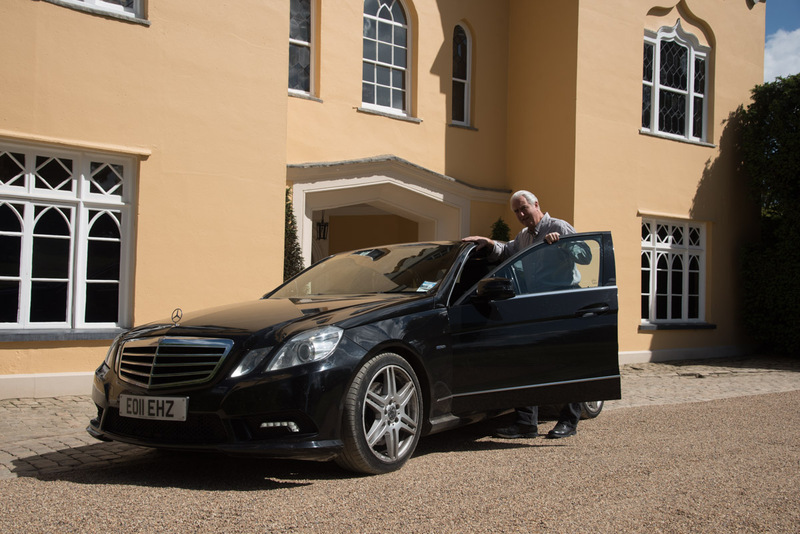 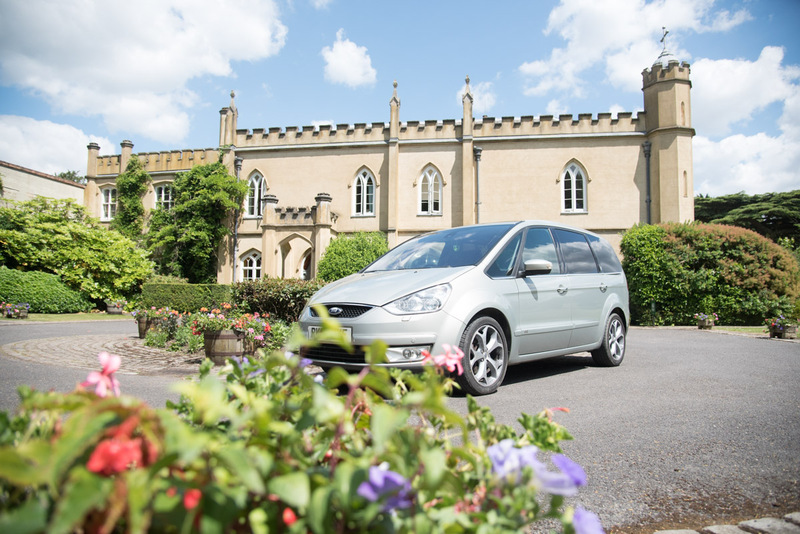 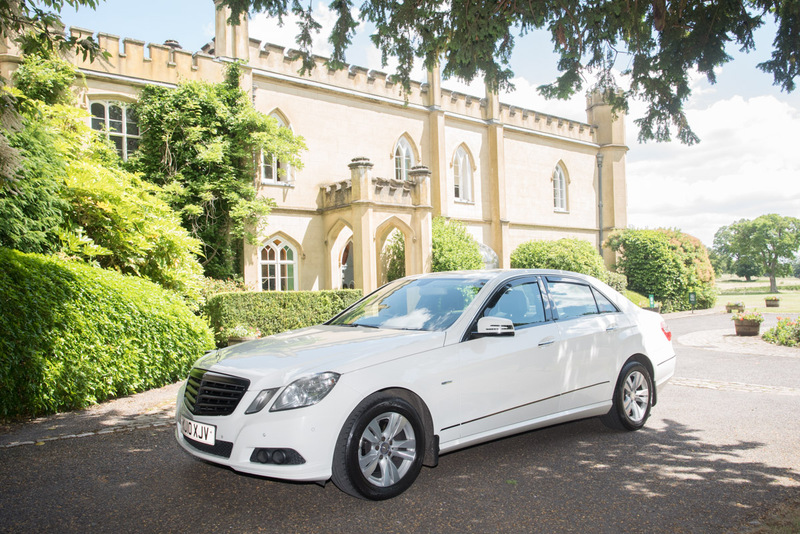 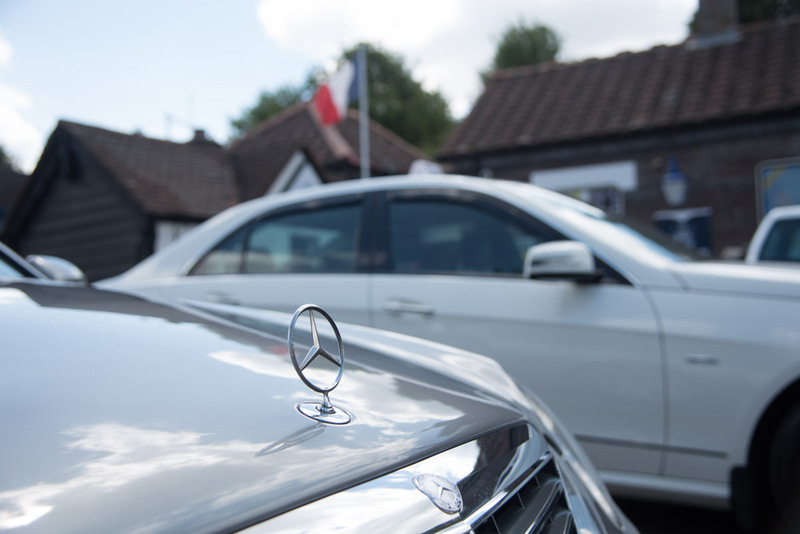 Whether for Personal or Business Travel we have a car and driver to suit the occasion. 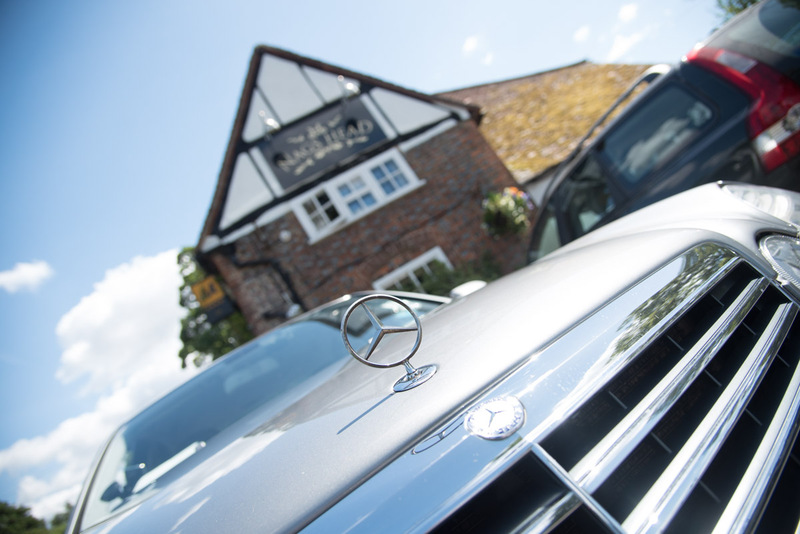 We are a small company with a big heart and represent years of experience offering service to customers in the heart of the Chilterns. 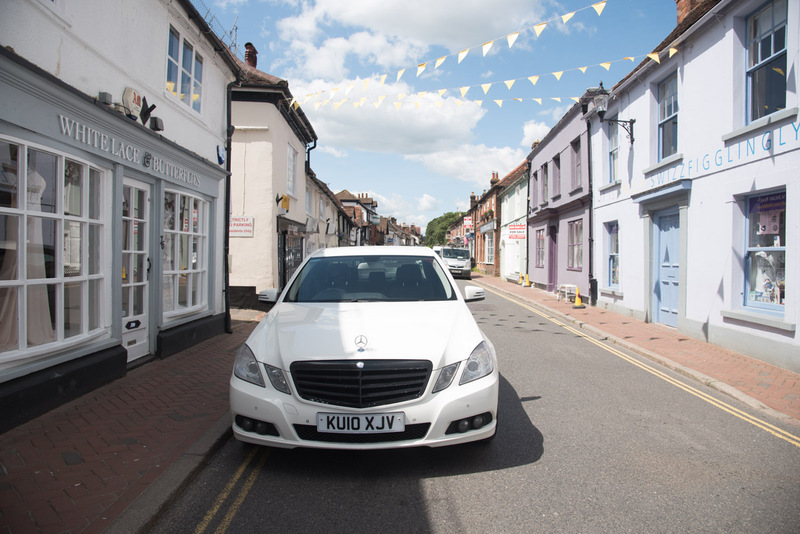 servicing Great Missenden, Amersham, Chesham, High Wycombe, Wendover, Princes Risborough and all the local towns and villages. 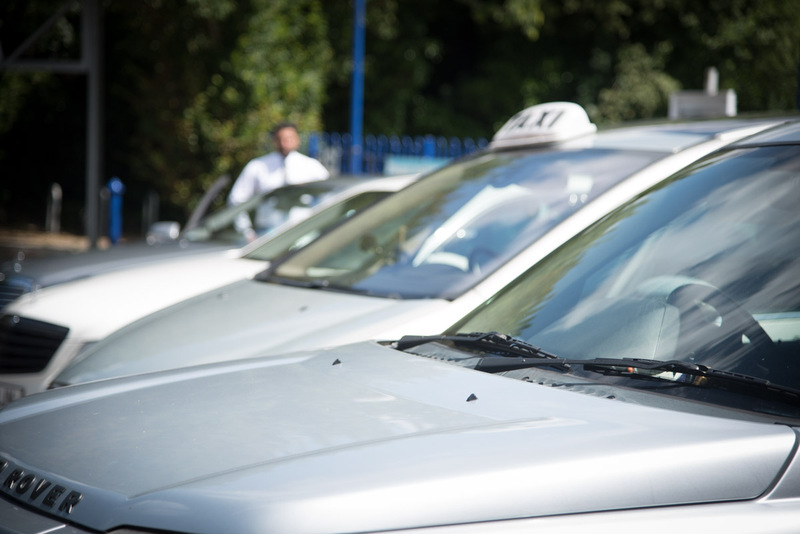 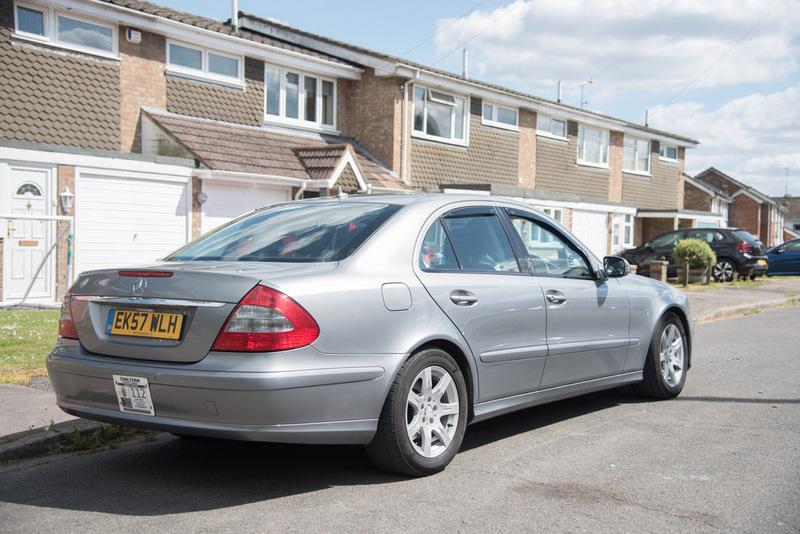 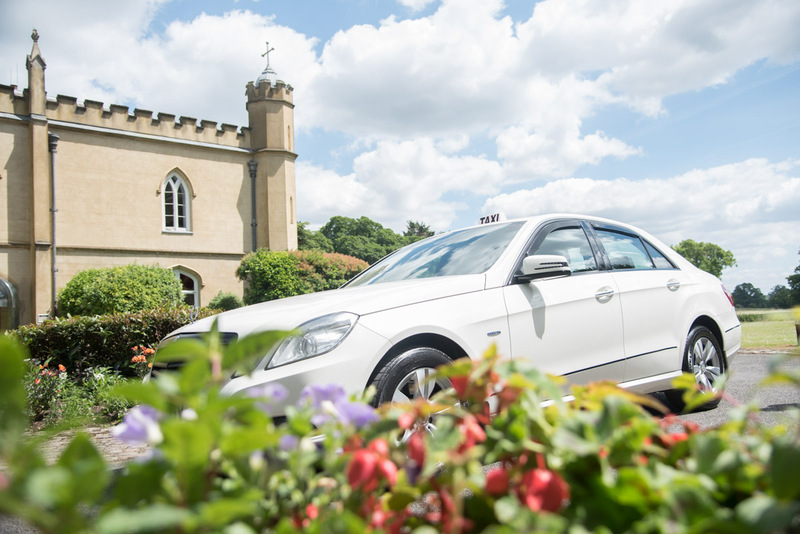 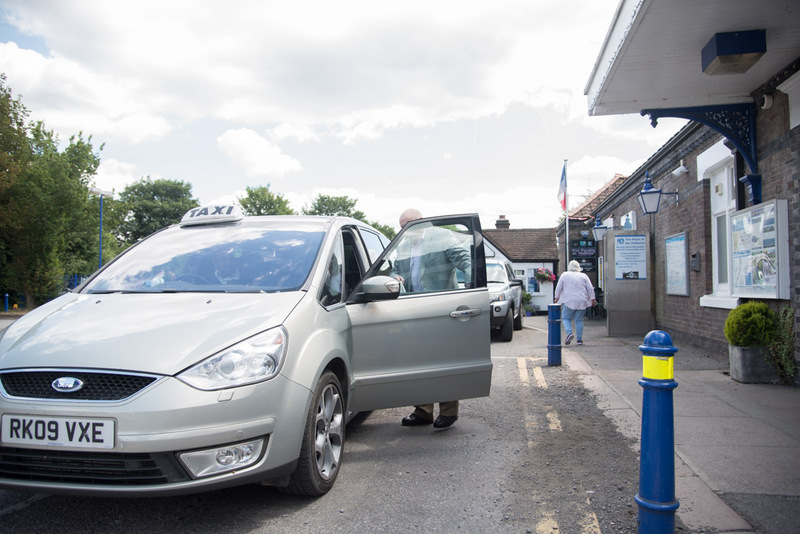 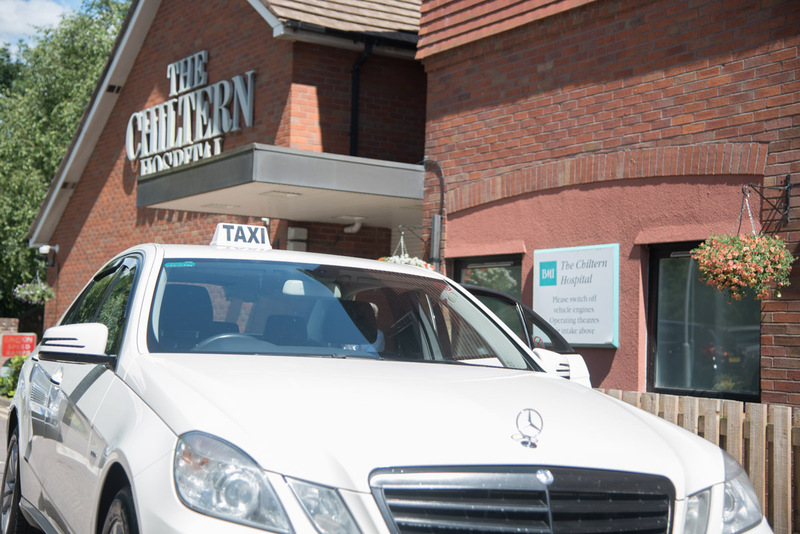 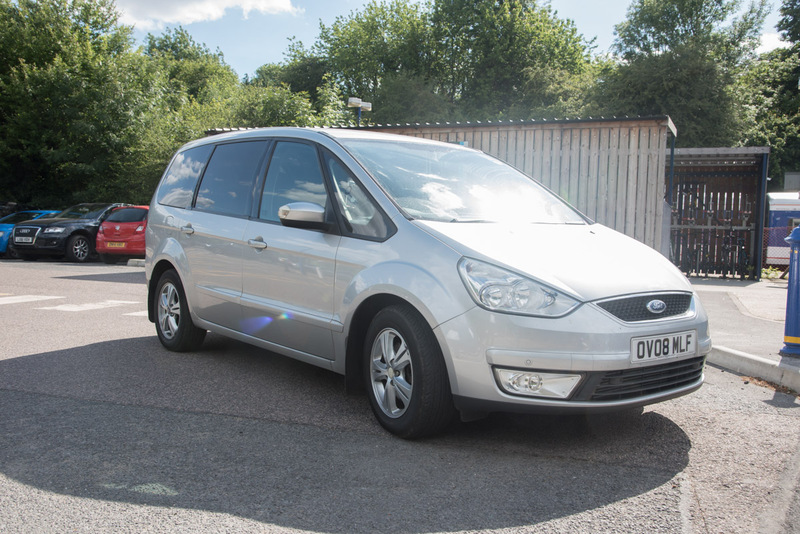 We aim to offer a service that is both comfortable and economical. 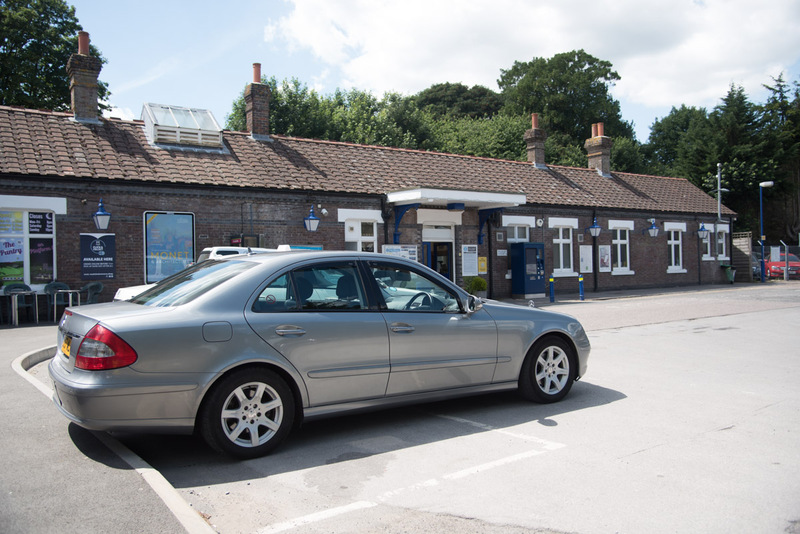 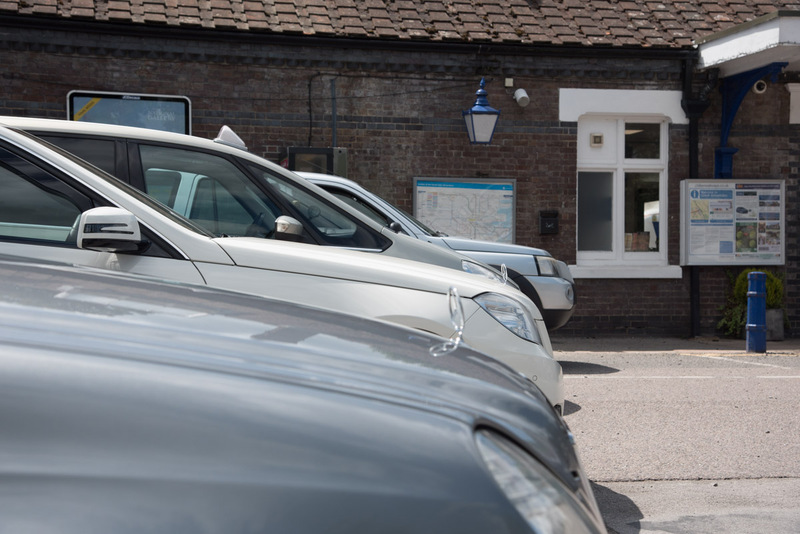 With that in mind we are working on a system of fare sharing for those that regularly travel into Great Missenden.